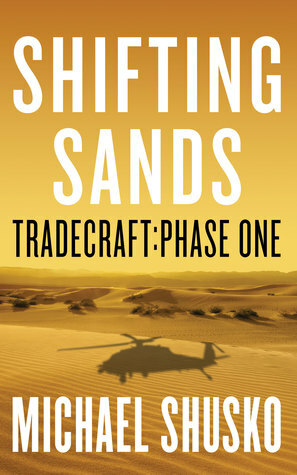 We're giving away two print copies of Shifting Sands on Goodreads. Contest ends Friday, May 19. Click below or visit this link to enter. Good luck! Giveaway ends May 19, 2017. Glad you enjoyed it, Jayne!